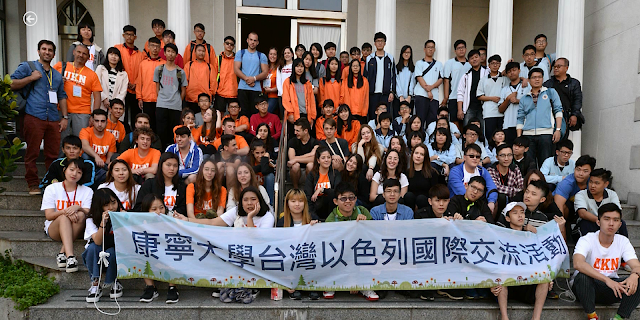 A few days before the Passover vacation, a delegation of 24 students from my school, the Leo Baeck Education Center, set out for Taiwan. Despite the intensive preparations we underwent on the history, geography and culture, we really couldn’t understand ahead of time what we were about to experience. We landed in Taiwan and met an amazing community, a fascinating country with a rich history, breathtaking scenery and a culture that is very different from what we know in our lives. During our time in Taiwan we had wonderful experiences- a traditional Taiwanese cooking lesson, paintball, night markets, and talent shows. 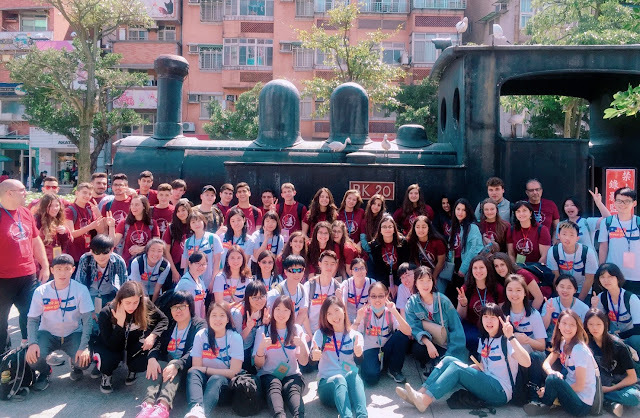 But the most incredible part of our trip was the connection we made with the Taiwanese youth. Despite the fact that we have different religious faiths, despite the language difficulties, we were blessed to meet amazing people and to make so many new friends. 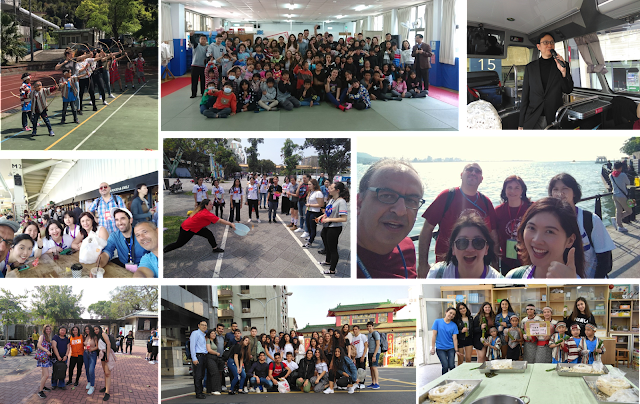 None of this would have been possible without the community, the church, the university and the host families, who all do everything possible to guarantee we had an enriching, enlightening and most enjoyable visit to Taiwan. They taught us about Taiwan through the eyes of a local person, which would never have been possible if we had come simply as tourists. On a personal note I thank everyone who made it possible for me to have this life-changing experience, to gain beautiful memories, and I highly recommend it to one and all. So how did I feel in Taiwan? Wow… where can I start? First of all, it was one of the most meaningful experiences of my life. There were so many wonderful experiences, and through these experiences I got to learn about myself anew. The places we visited opened windows to a magical world which I didn’t want to leave. I was spirited away from my everyday life and felt that everything was happy and possible. The Taiwanese youth were wonderful, each and every one. We connected despite the language difficulties- we connected through the heart! I never imagined we would connect so instantly and so deeply, but we did and I have set a goal for myself to save money and return to Taiwan one day soon. The connection with the host family was marvelous- I feel like they are my second family. I am just waiting to see them again, which will make me so happy. 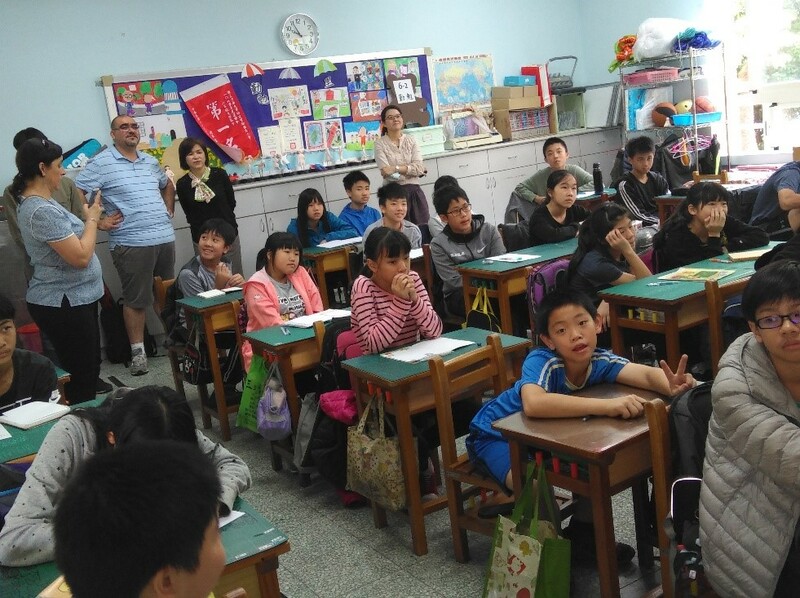 I understood that the Taiwanese are simply good, kind and caring people. I was inadvertently locked out of my home in the middle of the night, and so many smiling people, out of the goodness of their hearts, came to help me. I believe if people everywhere followed this example, the world would be a better place. Thank you for this amazing, life changing experience. I roamed the streets of huge cities, I was enlightened with the country’s history and all this made me realize how beautiful and special of a place Taiwan is. I would highly recommend Taiwan to anyone who enjoys seeing the beautiful nature, loves food , loves getting to know and interact with Amazing people and finally loves life . For me personally, the thing that sticks with me most is how nice people can be, and that actually shows me that no matter how evil and cruel the world can seem at times, the goodness inside one man's heart can overcome all evil. 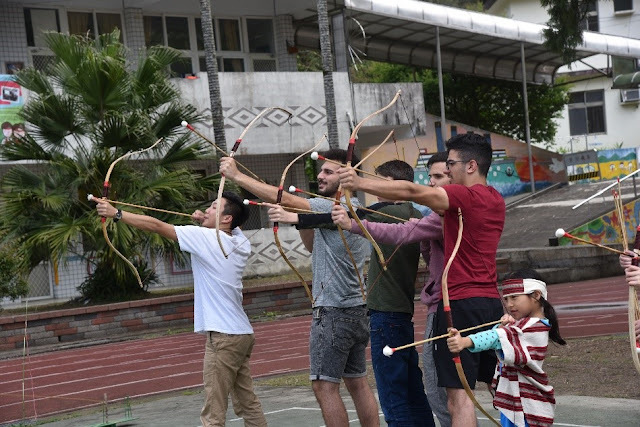 Taiwan was fantastic, the kind people , nature , city and the different food ….I would definitely love to go back there and discover more about this beautiful country. We enjoyed every second of the experience, especially because we met new people from a totally different culture. 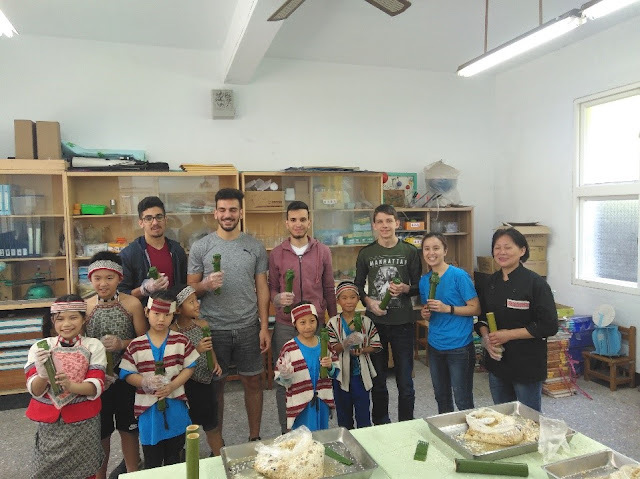 If anyone wants to go and have a great experience with great people who are from a totally diffident culture, We recommend Taiwan to do the job ! The trip to Taiwan was simply amazing, it had a lot of adventures and a lot of fun. The most intriguing thing was learning about the cultural in Taiwan how much it is different from ours and also the kindness of the people was amazing. 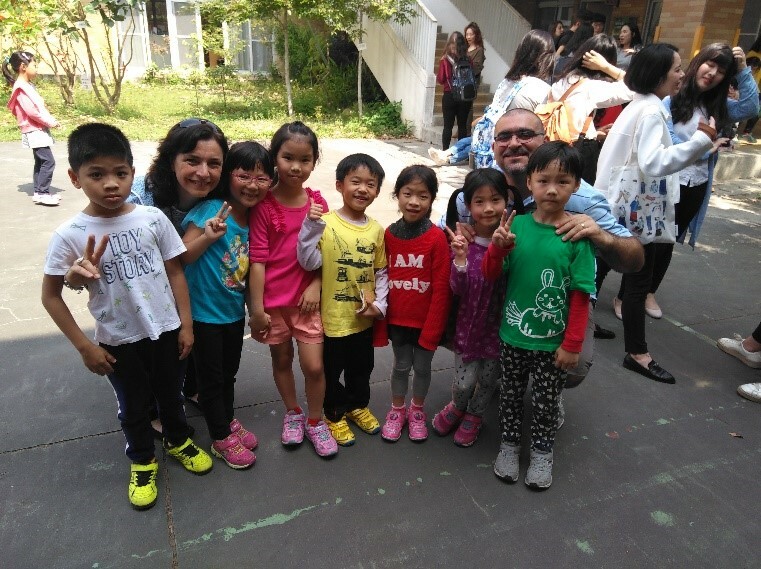 We were all hosted and welcomed gracefully by the Taiwanese hosting families and young people from church, which added a sweet taste to the whole experience. If I could, I would relive every second of that trip.